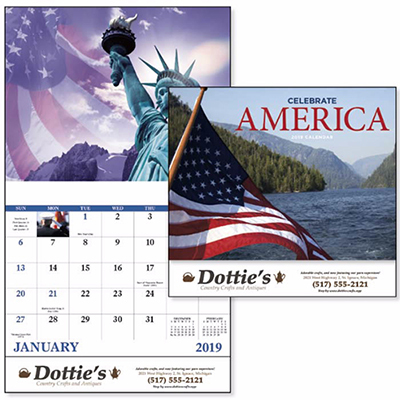 The promotional Patriotic Memo Calendar 2019 is the perfect item to promote your love for America and your business. 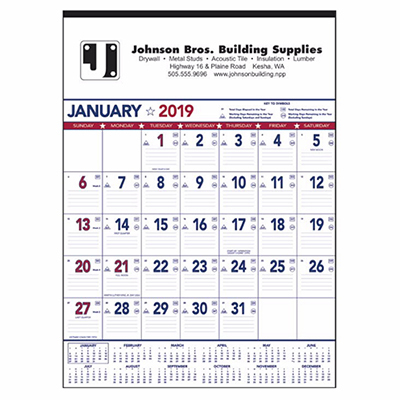 The promotional Patriotic Memo Calendar is a great gift for government organizations and election campaign committees. It has ample space to add important tasks and appointments. 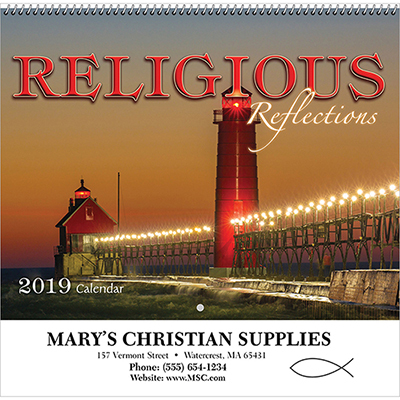 This calendar has an interesting patriotic color theme. 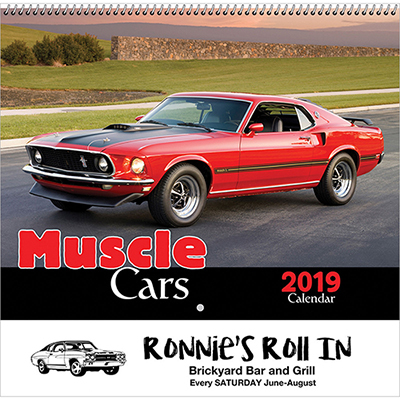 Distribute it at trade shows, business conventions, and more. 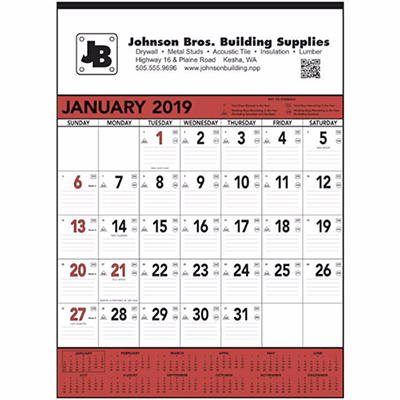 Place a bulk order for these wall calendars and save your marketing budget! "A big thumbs up from me!" "We used these calendars to welcome 2013 at office. Will buy calendars for 2014 from Promo Direct as well. "